How we helped to reopen the AfricaMuseum by giving everyone the chance to choose an AfricaMuseum of their own. On December 9th, the renewed AfricaMuseum in Tervuren will reopen its doors after having been closed for five years for a thorough renovation. In the opening campaign, you get the chance to browse through the museum’s collection to choose a piece for yourself. A piece with which you feel a personal connection, one which touches you. 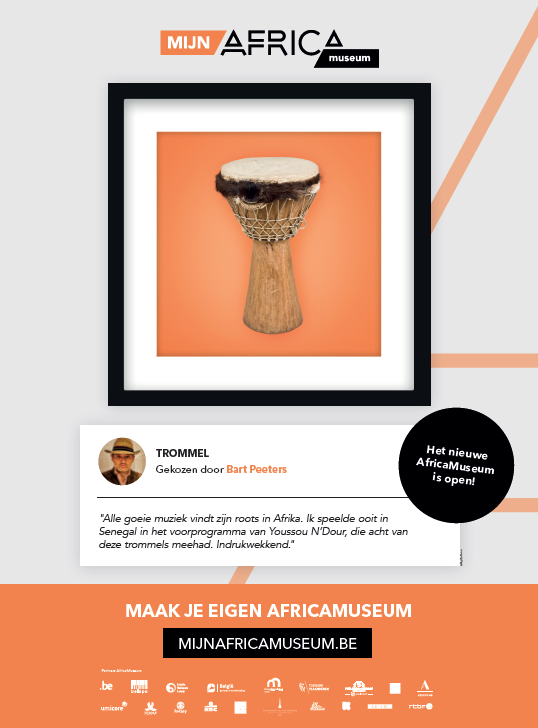 A piece that illustrates the story you would like to share about Africa or the AfricaMuseum itself. On MyAfricaMuseum.com, everyone gets the chance to create their own 'My AfricaMuseum', by picking one single piece out of more than 800 items and sharing the story it represents. At MyAfricaMuseum.com you can already find hundreds of stories: from employees, scientists and partners, from people of all ages, representing every corner of our society. 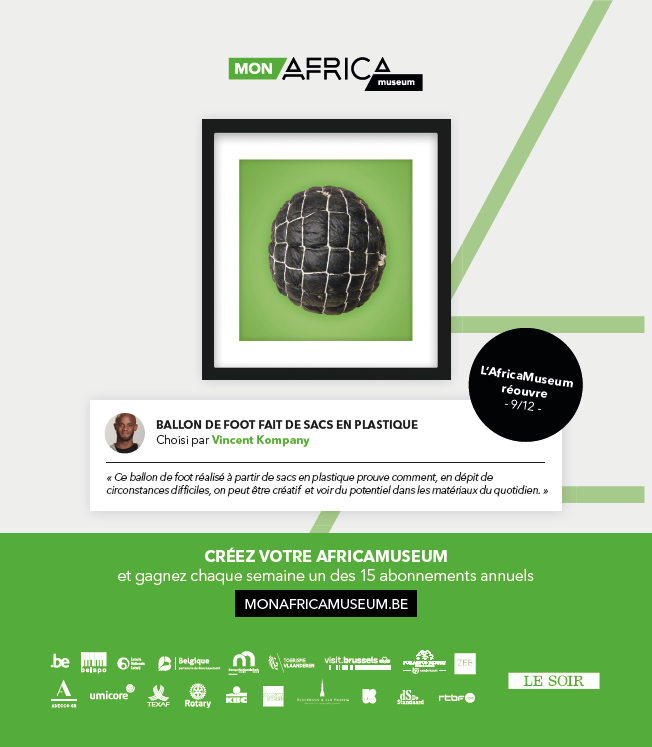 Some well-known personalities from both parts of our country set the example as Friends of the Museum: Coely, Eric Kabongo, Marie Daulne, Vincent Kompany, Bart Peeters, David Van Reybrouck, Cécile Djunga, Christophe Deborsu, Pierre Kroll and Ronny Mosuse all picked a ‘My AfricaMuseum ‘and shared their story.